Dr. Prytula received her Doctorate degree from Salus University. She received her Master of Arts in Audiology from Wayne State University after completing a Bachelor of Arts degree in Communication Arts at Michigan State University. Dr. Prytula was a member of the Audiology staff at Lakeshore for eight years, then went into private practice in hearing aid sales and services for eight years and rejoined Lakeshore staff in August of 2002. 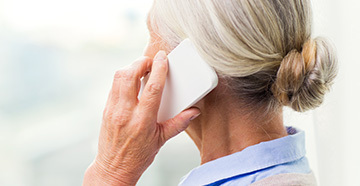 Her primary interest is in advanced hearing aid technology. She is a member of the American Academy and also holds a Michigan Audiology license. 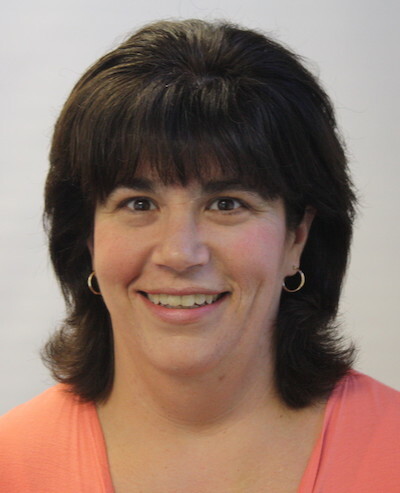 Dr. Streeter received her Bachelor of Arts degree in Elementary Education from the University of Michigan in 2004. After teaching for the Chicago Public Schools for several years she moved back to Michigan to further her education. In 2013 she earned her Doctorate degree in Audiology from Wayne State University. Maureen completed her Fourth year Audiology Externship at Lakeshore Ear, Nose and Throat, and the Professional Hearing Aid Center from 2012-2013. She is now a full-time audiologist with the practice. Dr. Streeter is a member of the American Speech-Language-Hearing Association (ASHA), and has a Michigan Audiology license. Dr. Agrusa received his Doctorate degree from Central Michigan University’s Residential Audiology Program. 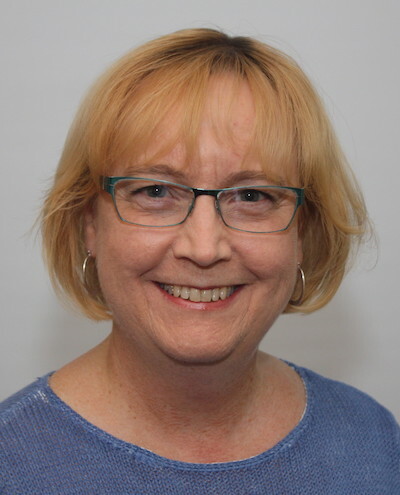 Dr. Agrusa served as a Committee Chair for the Student Academy of Audiology from 2009 to 2010 and is currently a fellow of the American Academy of Audiology. He has certification through the American Speech-Language-Hearing Association and also a Michigan Audiology License. Dr. Agrusa completed his Fourth Year Audiology Externship at Lakeshore Ear Nose and Throat, and the Professional Hearing Aid Center. He is currently a full-time member on the Lakeshore Audiology Team and enjoys helping patients through audiological and vestibular assessment and treatment. Dr. Chitnis received her doctorate degree from A. T. Still University. She obtained her Master’s degree in Audiology from Northern Illinois University. Her Bachelor’s degree is in Audiology and Speech Therapy from Bombay University, India. 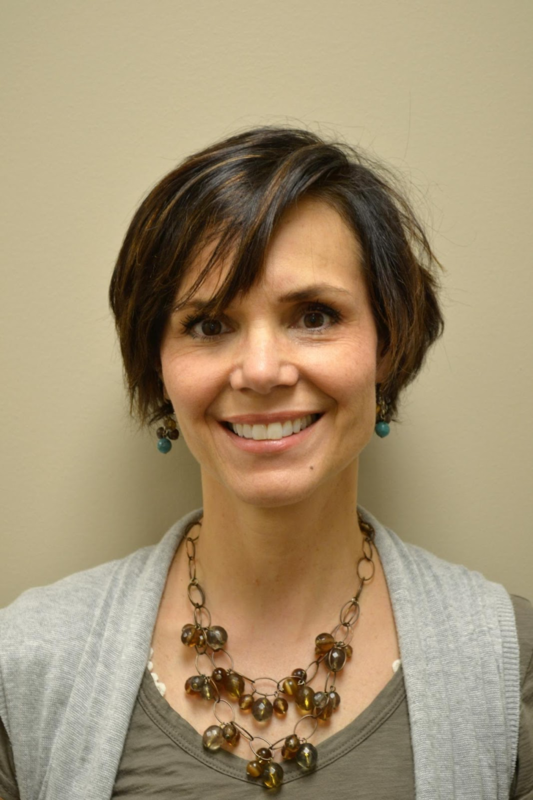 She has over 25 years of experience in Audiology, primarily in private Otolaryngology practices. Dr. Chitnis has been with the Professional Hearing Aid Center and Lakeshore ENT for 15 years. Her areas of interest include hearing aid fittings and diagnostic testing. 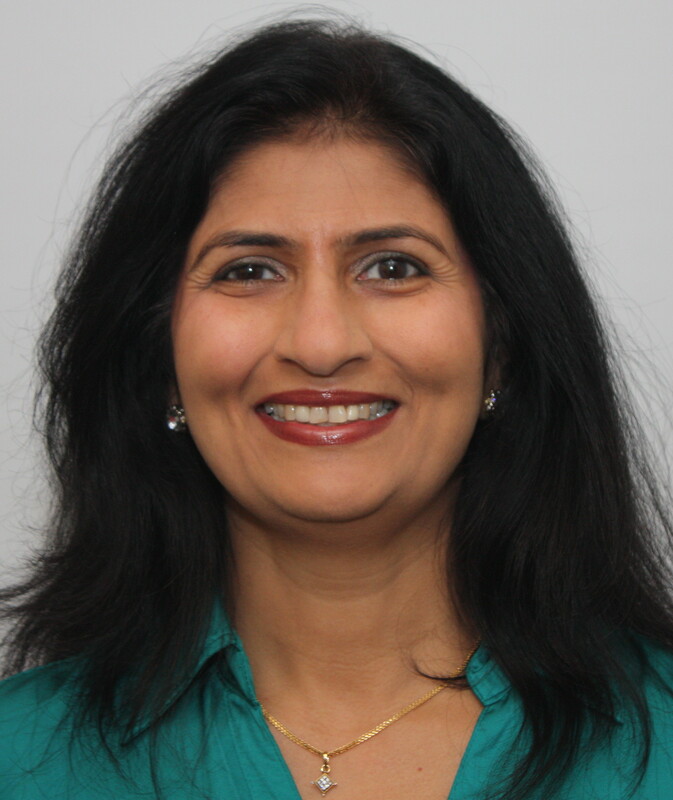 Dr. Chitnis has certification through the American Speech and Hearing Association (ASHA) and is a member of ASHA, American Academy of Audiology (AAA) and Michigan Academy of Audiology (MAA). She is a Licensed Audiologist in the State of Michigan. Dr. Hunter received her doctorate degree from the University of Minnesota - Twin Cities. She obtained her Bachelor of Arts degree from the University of Wisconsin – Madison. She worked at the University Of Minnesota Medical Center specializing in vestibular testing and adult hearing aid fittings before moving to Michigan in 2013. 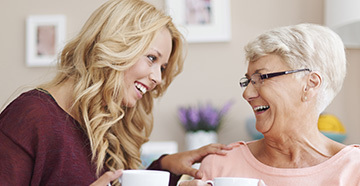 Her areas of interest are advanced hearing aid technology, vestibular and balance disorders and adult diagnostics. Dr. Hunter holds certification through the American Speech and Hearing Association (ASHA) and also has her Michigan Audiology license. Dr. Greening obtained her Bachelor’s Degree from Western Michigan University in 1998. She worked in management in the car rental industry for 8 years. She then decided to pursue her passion to help others, like herself, with hearing loss. 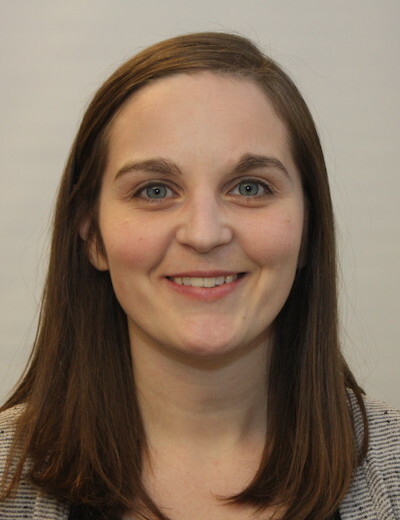 Katy graduated from Gallaudet University in Washington D.C. in 2013 with her Doctorate in Audiology. She moved back to the metro Detroit area where she worked at a few different practices. In August of 2015, Katy started working at Professional Hearing Aid Center at both the Sterling Heights and Rochester offices. She has special interests in assistive listening devices, new hearing aid technology, and pediatric hearing aid fittings. 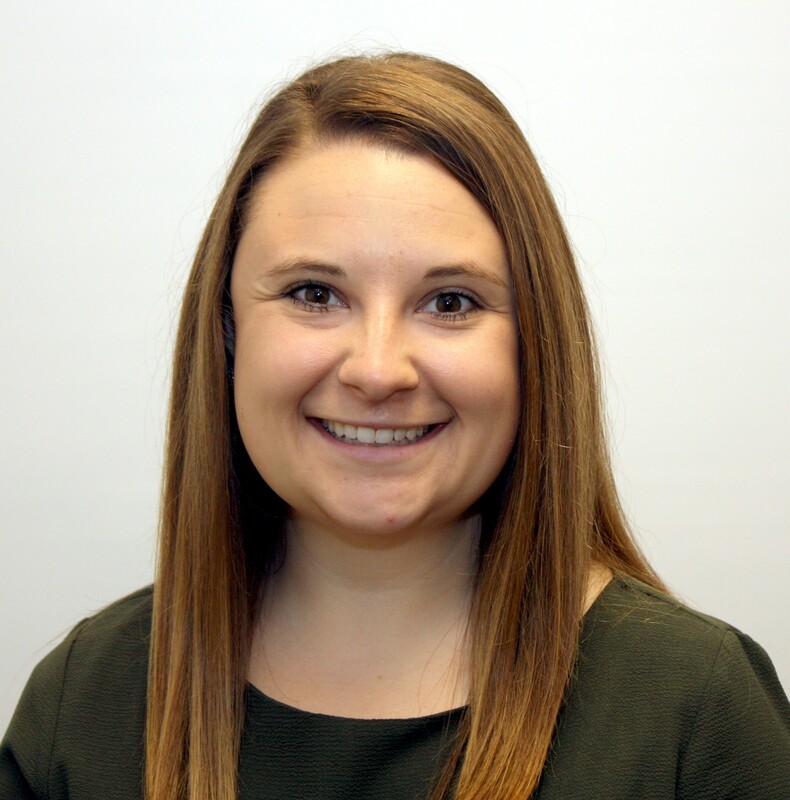 Katy is currently a member of the American Academy of Audiology (AAA), the American Speech and Hearing Association (ASHA), and has her Michigan Audiology License. Susan Potter graduated with her Master of Arts degree in Audiology from Wayne State University. She received her Bachelor of Arts degree from Michigan State University in Audiology and Speech Pathology. Her interests are advanced hearing aid technology, aural rehabilitation, and pediatric hearing aid fittings. She is a member of the Michigan Academy of Audiology, the American Academy of Audiology, and the American Speech and Hearing Association. Sue is certified through the American Speech and Hearing Association, and holds a Michigan Audiology License. She has worked in our Sterling Heights and Rochester offices for 32 years. Prior to that, she worked at Harper Hospital in Detroit. 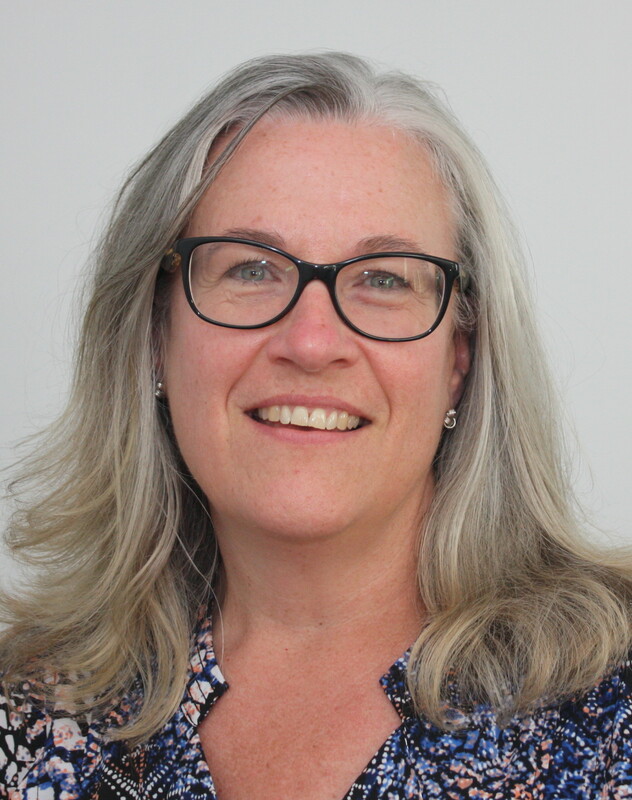 Laura Aubin has been a practicing Audiologist for over 24 years. She received her Bachelor’s degree in Communication Sciences from Michigan State University in 1991; her Master’s degree in Audiology from Wayne State University in 1993. She has worked in both Otolaryngology practices and hearing care facilities. She has extensive experience with all age groups, from pediatrics to geriatrics. Her areas of interest are hearing aids and tinnitus, pediatric Audiology, and balance disorders. She is a Fellow of the American Academy of Audiology and holds a Michigan State license in Audiology. Michelle obtained her Bachelor’s Degree in Audiology and Speech Pathology with an additional degree in Psychology from Michigan State University. Michelle also earned her Master’s Degree in Audiology from Michigan State University. She has over 16 years’ experience working in hearing aid centers, the Oakland County School System and private Otolaryngology practices. She has been with the Professional Hearing Aid Center and Lakeshore ENT for 6 years. Her interests include hearing aid technology as well as diagnostic testing. Michelle has certification through the American Speech-Language Hearing Association (ASHA) and is a member of ASHA and American Academy of Audiology (AAA). She also has a State of Michigan Audiology License. 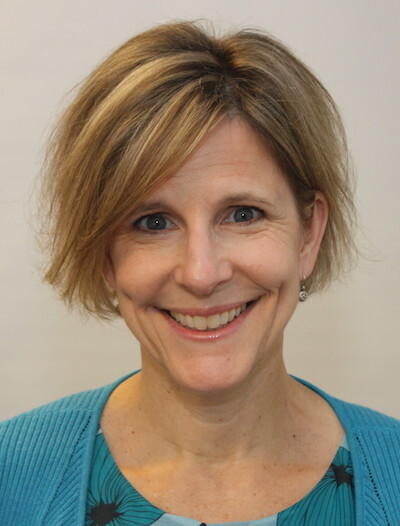 Dr. Romatz received her Doctorate of Audiology in 2018 from Central Michigan University. She obtained her Bachelors of Science in Communication Disorders at Central Michigan University in 2014. 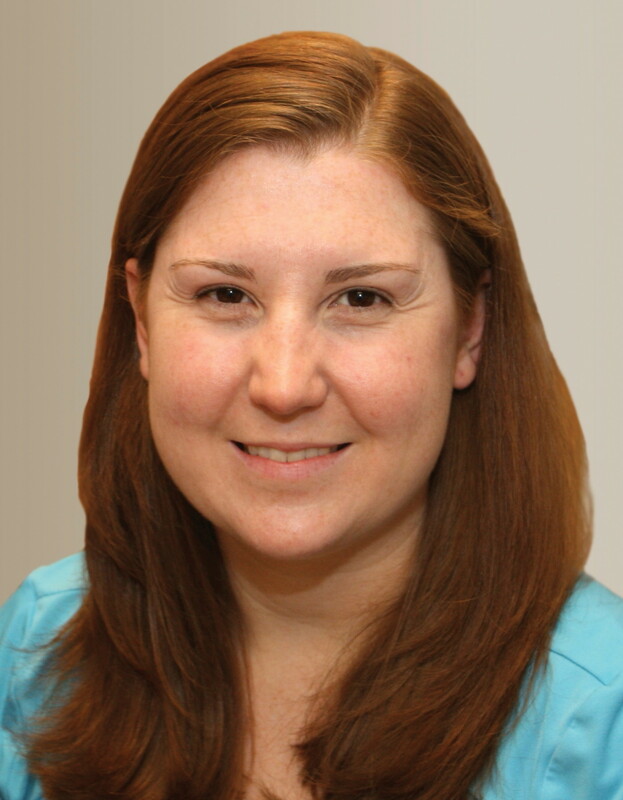 Dr. Romatz completed her 4th year clinical internship at Lakeshore ENT and Professional Hearing Aid Center in 2017 and has now become a full time member of the team. She works in the Sterling Heights, Rochester, and Macomb locations. Her areas of interest include pediatric and adult diagnostic testing, advanced hearing aid technology, and pediatric and adult hearing aid fittings. 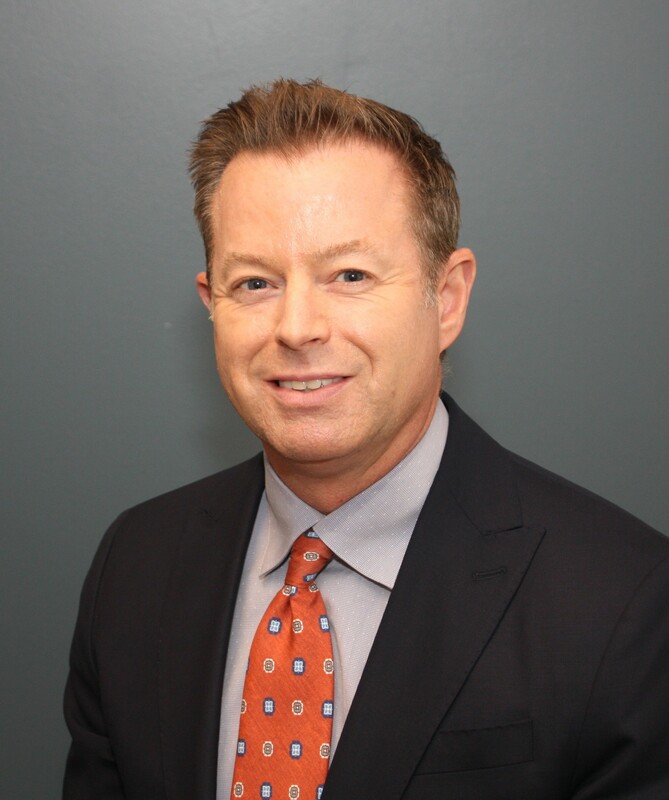 Dr. Romatz holds certifications through the American Speech and Hearing Association (ASHA), is a fellow of the American Academy of Audiology (AAA), and holds a Michigan audiology license. Dr. Gale followed in his fathers footsteps by becoming an Audiologist. He earned a Bachelor of Science degree from Central Michigan in 1990. He then went on to earn his Master of Arts degree from Central Michigan University in 1992. In 2012, Dr. Gale completed his doctorate degree in Audiology from A.T Still university (Arizona School of Health Sciences). Dr. Gale is board certified in Audiology by the American Speech, Language, and Hearing Association. 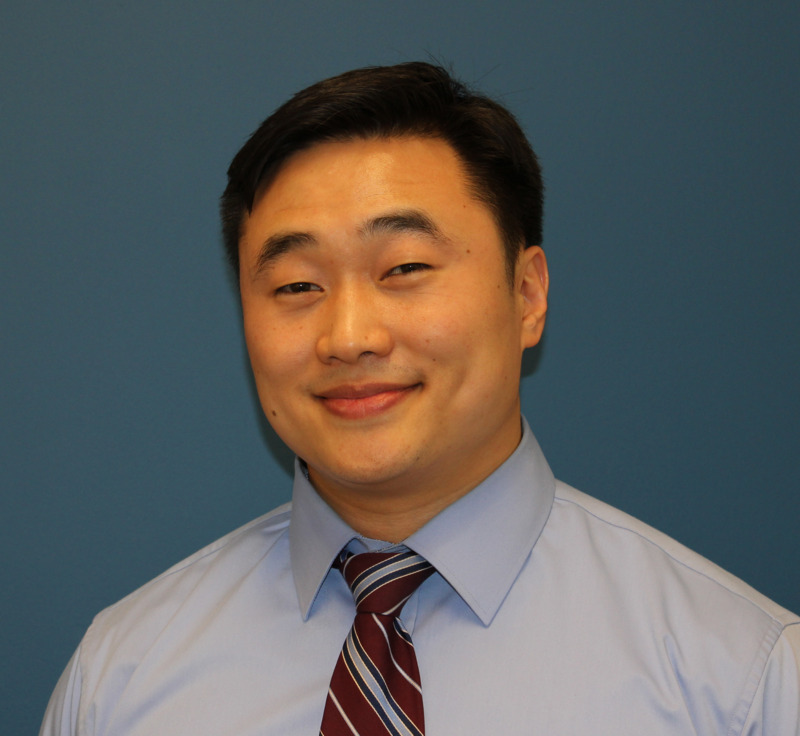 He also maintains Licensure in the State of Michigan as both and Audiologist and a Hearing Instrument Specialist. Outside of Audiology, Dr. Gale is a certified personal trainer and has been interested in fitness since 1990. He enjoys the diversity and challenges presented by these two very different professions.